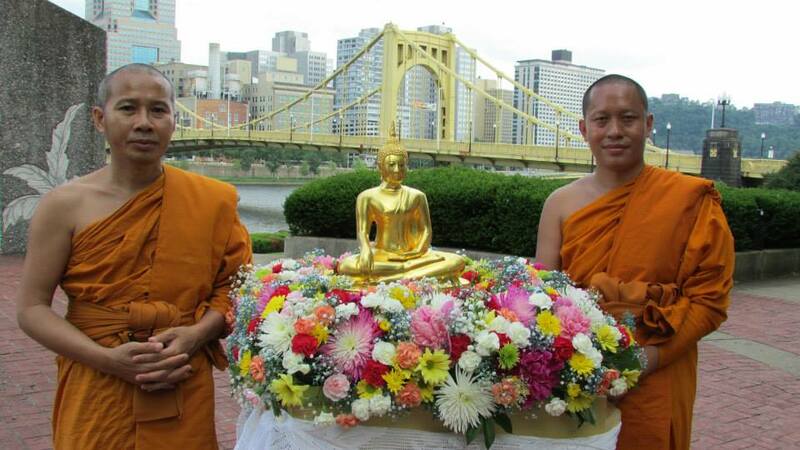 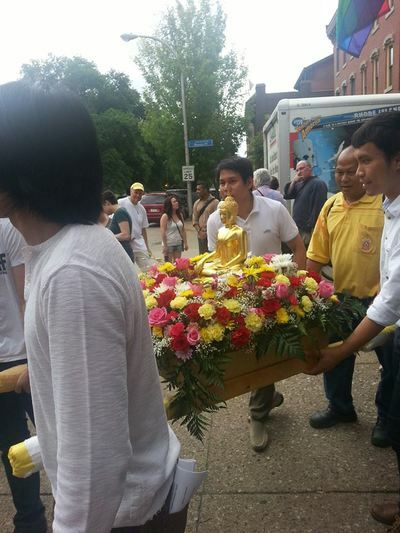 ​Hundreds of Buddhists from many traditions, and the public as well, will join in Pittsburgh's 10th Annual Vesak, a worldwide celebration which honors the life of Shakyamuni Buddha, the Enlightened One. 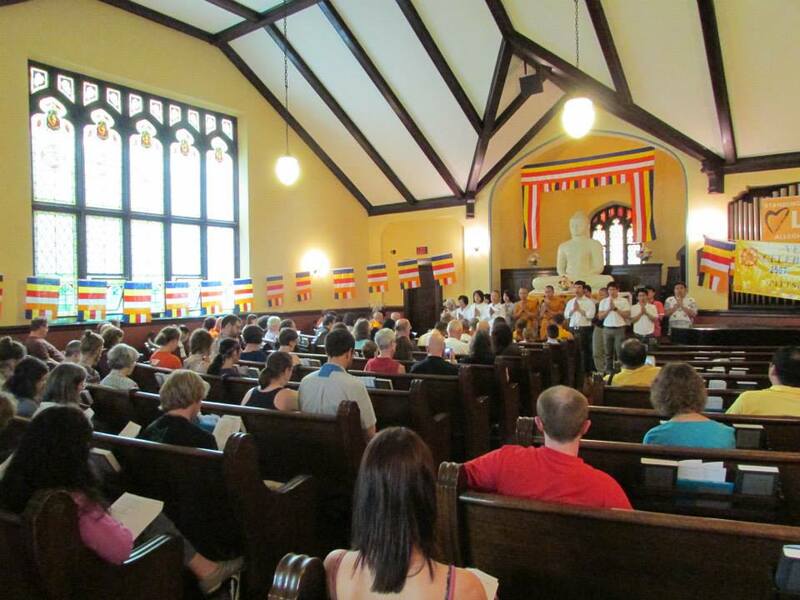 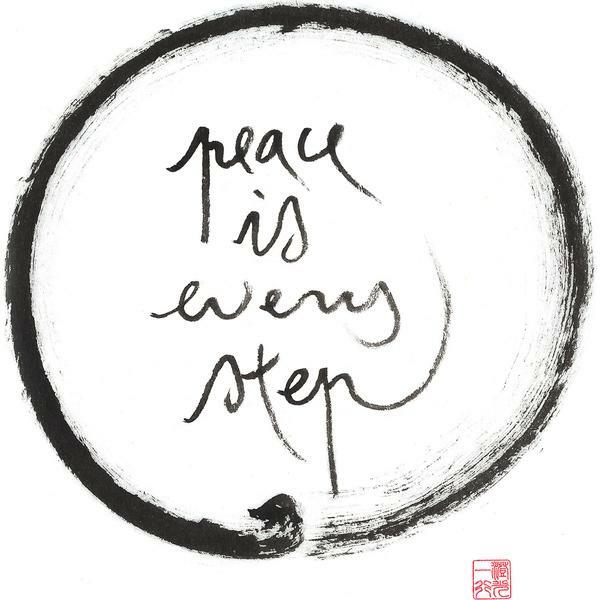 Over the past 9 years, our gathering has grown to be a joyous occasion, filled with colorful flowers and the beautiful teachings and practices shared by many traditions in a collective Sangha ceremony. Everyone is invited, so please Join Us!